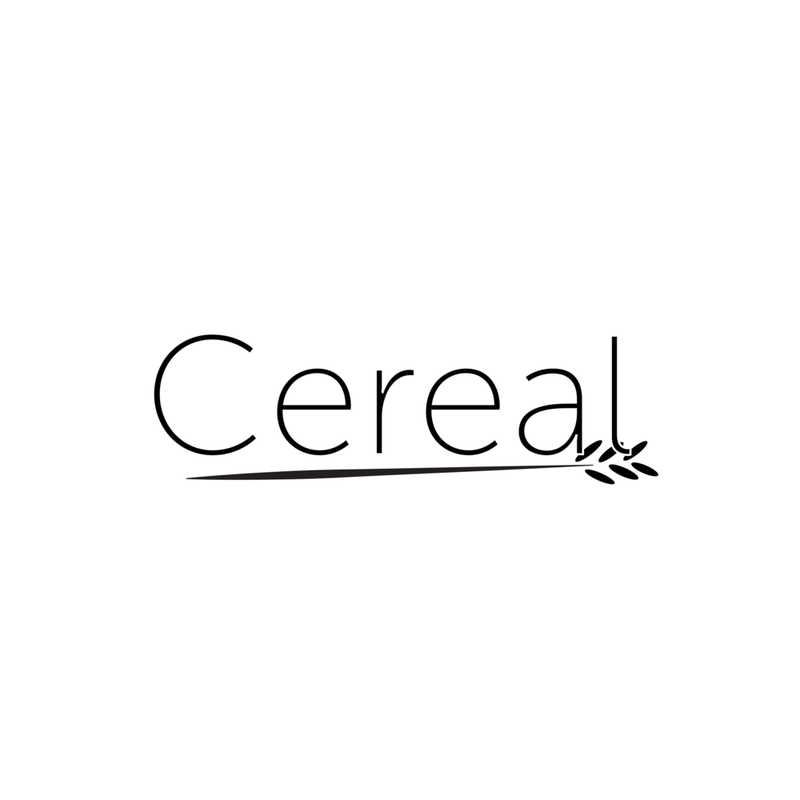 Give yourself simple challenges, like creating a logo which portrays a word, but without any lettering. This is one of my examples. On my way back from Latvia I decided to challenge myself on the plane. 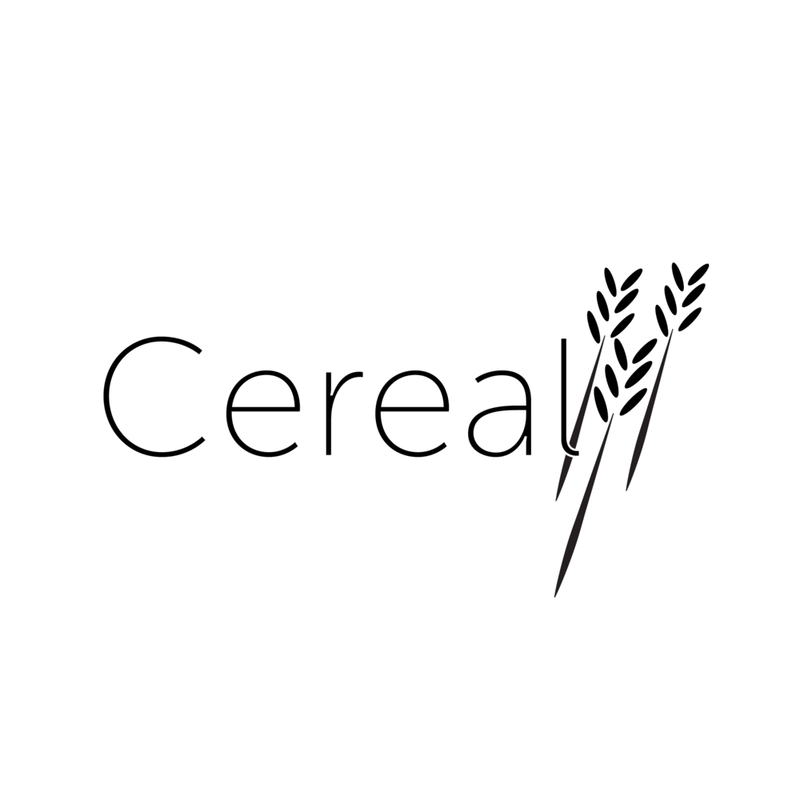 I had to portray one word besides "Cereal" using graphics. Think of what this makes you think of. If your word matches mine, which I write at the bottom of this article, "Like," Subscribe (reload the page and there will be a popup) and share this blog post on Facebook, okay?